The WWE Network will be walking with Elias…twice, with the two new specials that will be airing this month. The first special will air tomorrow night immediately following the conclusion of Monday Night Raw. 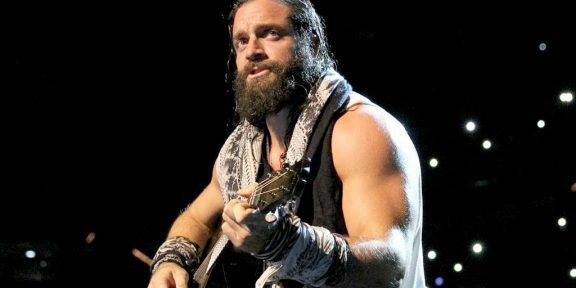 Titled, “Elias: Live from Bourbon Street,” the concert was filmed in New Orleans on April 5 at the Razzoo Bar in front of a rowdy pack of fans. His performance from New Orleans was already posted in full on WWE’s YouTube account and you can see here. Meanwhile, the second Network special on Elias will air on July 30 also immediately following Monday Night Raw. It’s called “Walk With Elias: The Documentary,” which takes a fun look at Elias making his album. Walk with Elias? 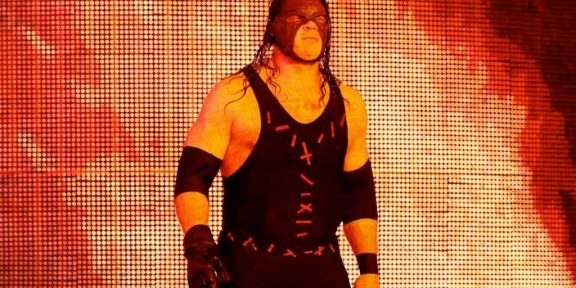 Nope, Kane sings with Elias!